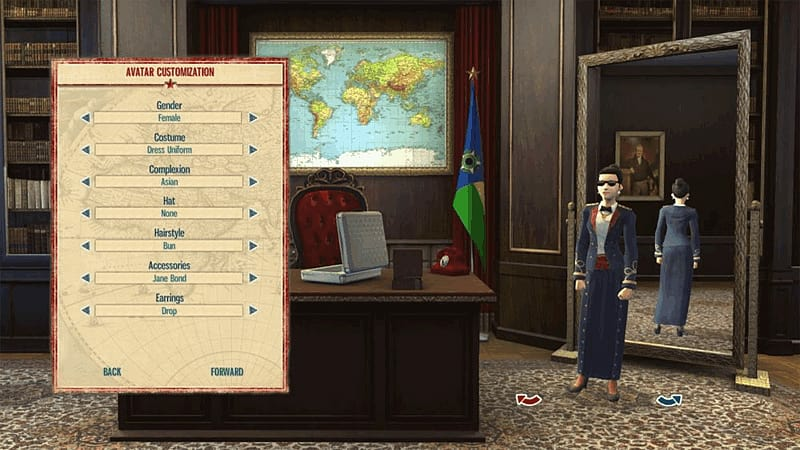 Defend your rule of Tropico with the Tropico 4: Junta Military Pack for PC. 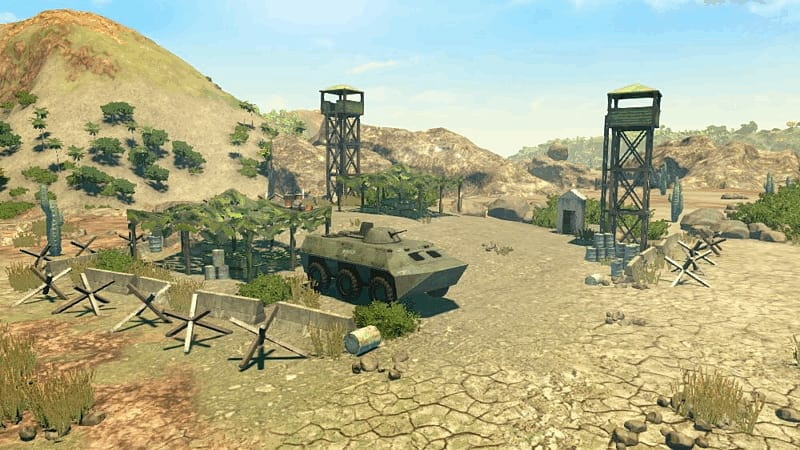 Building: Bunker - functions like a larger and more expensive Guard Station, does not require generals, houses 5 soldiers. 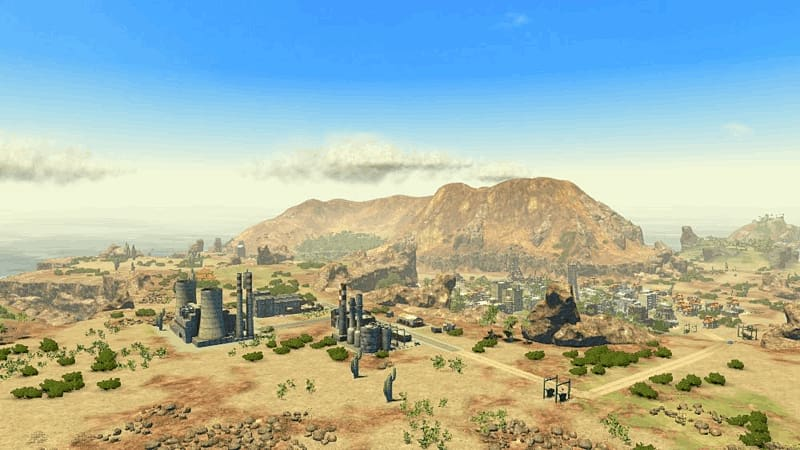 Character Trait: Veteran (Avatar performs better in battle, improved militarist respect). Character Outfit / Vanity Item: Dress Uniform (female). 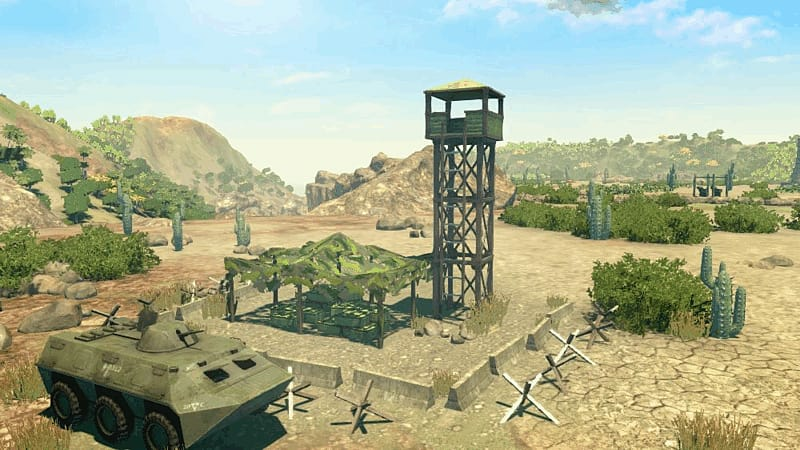 Decoration Items: Guard booth, Small observation tower, Camouflaged ammo depot, Concrete barricades, APC. 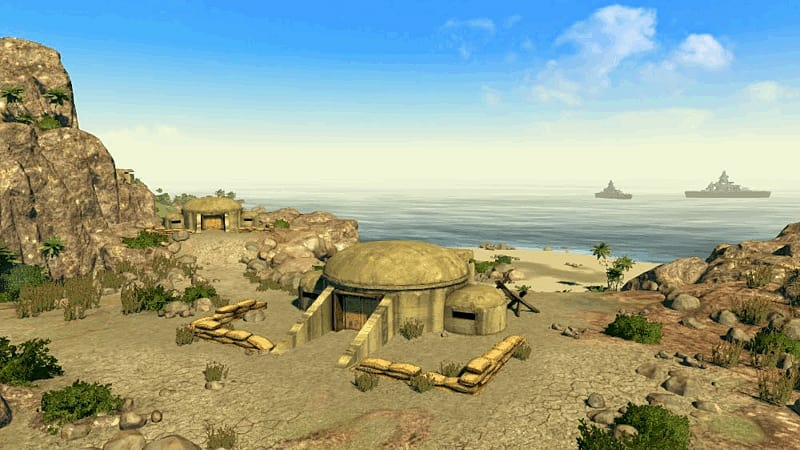 Mission theme: New Sparta - build a militaristic society while being constantly pressured by the rebels. 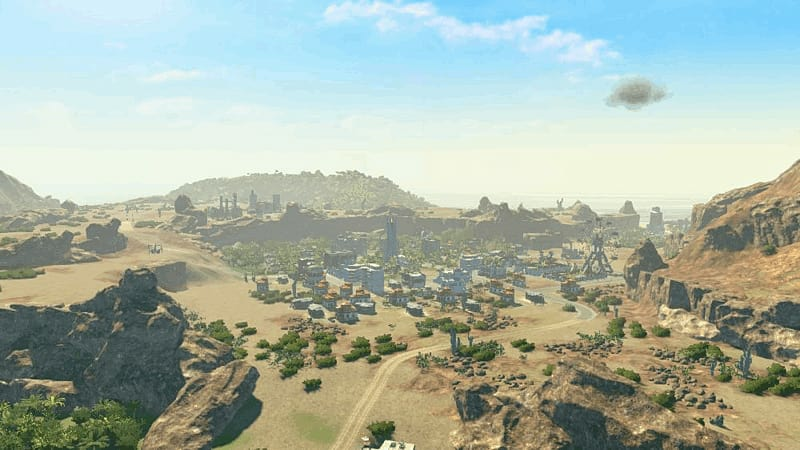 Please note: Requires the base game Tropico 4 on Steam in order to play.